Abbey Road Wine Bar A larger than average shop conversion with one large open room. Noisy and fun on a Saturday afternoon. Separate large lounge closed on my visit and a small parlour with a serving hatch. 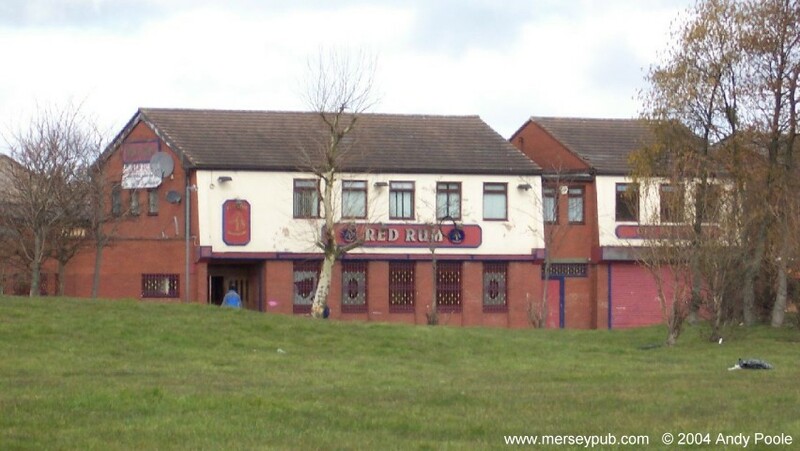 The bar side was extremely scruffy, with vomit on the floor. LSTV. A remarkably wide choice of keg bitters in this two room pub where the decor was nicer than its reputation suggested. A little worn in places but nice and tidy. Now closed and demolished. Closed and demolished after a fire in 2006. 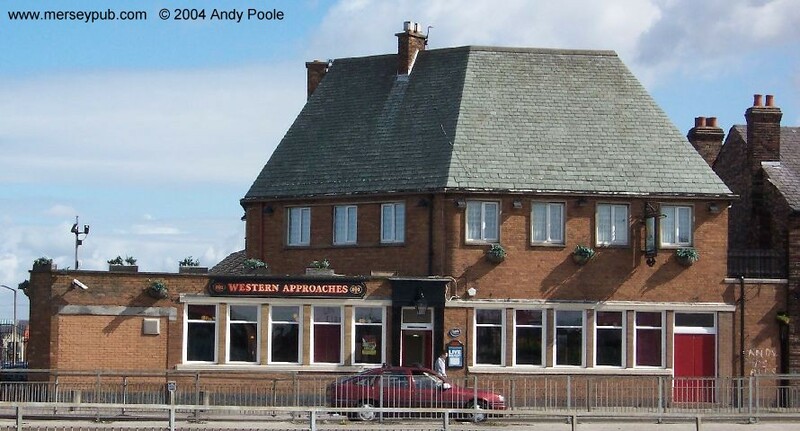 A plain clean and tidy two-bar 60s estate pub, very well looked after and surprisingly empty on a Saturday afternoon. Formerly Knights of Saint Columbus Club. 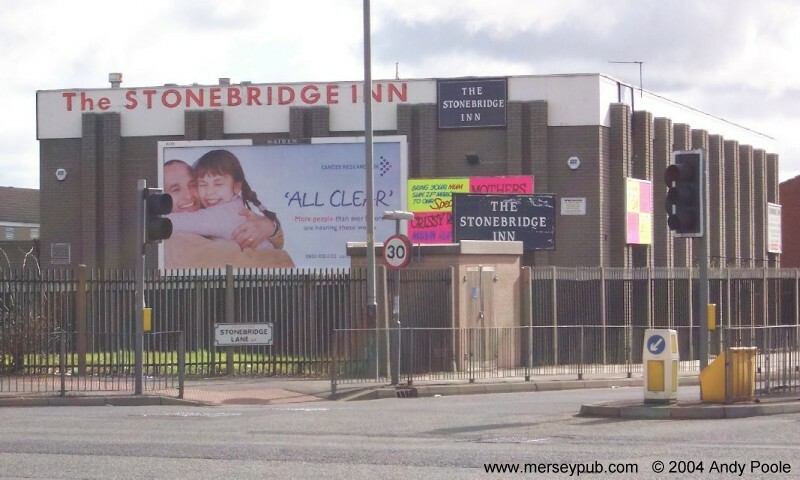 Now closed and demolished. 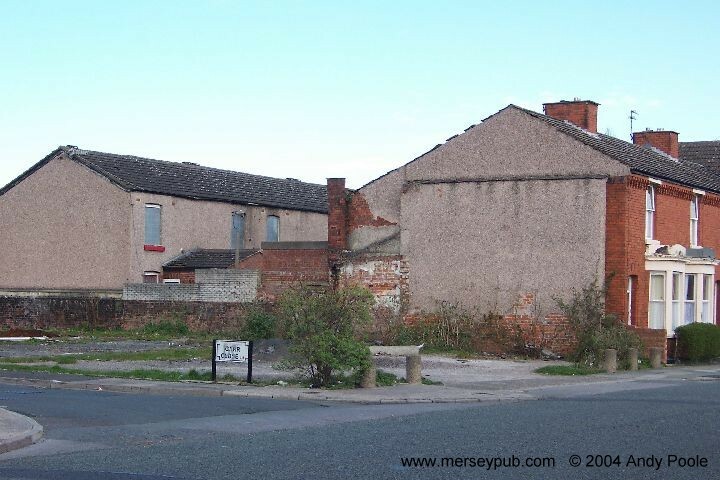 This pub in an area of run-down housing looks a little tatty from the outside. The large interior is well cared for and was busy with friendly football fans watching Liverpool on the LSTV when I visited. As well as the large screen there's lots of small ones around the place. I'm told this is now closed and partially demolished. Sefton Arms (Sporting Life) Very large two-bar pub, a bit tacky. Function room. Don't take your car! I believe this is now closed. Smilin' Sam's Closed. Recently reported as re-opened. 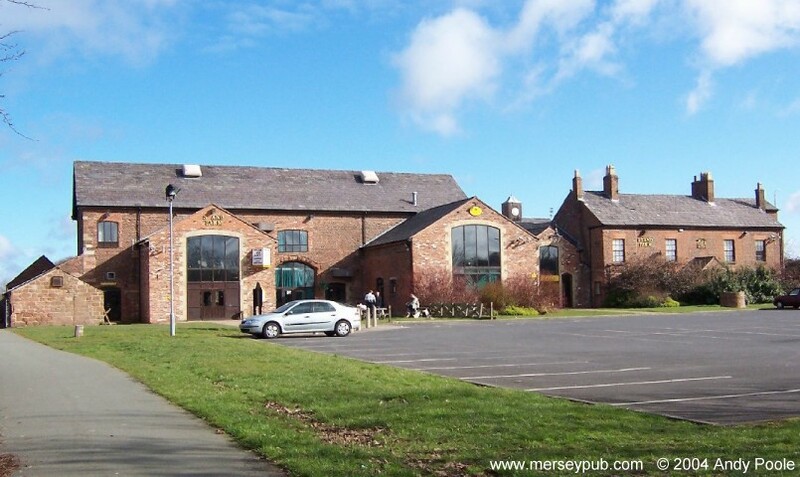 This absolutely enormous converted barn is the only pub on this large modern housing estate. The nice decor was rather spoiled by giant promotional billboards. The hand pump was off when I visited. 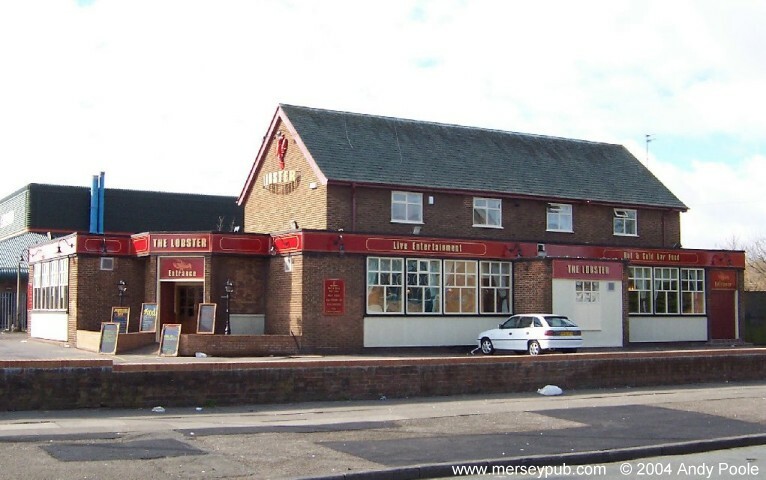 The Fir Tree became nationally known after Rhys Jones was killed in the car park in 2007. After a period of closure it re-opened in December 2010, with the original name restored, but in 2013 it closed again. The "sports lounge" is a large open room with a stage and a dance floor, and a pool table. An LSTV and a number of smaller ones were showing football and racing when I visited. Food is chips or Chinese. I didn't visit the separate "cocktail lounge". 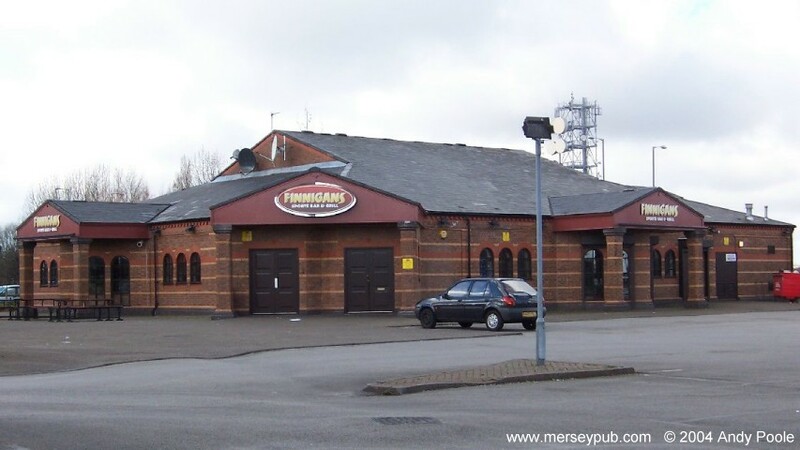 A standard twenty-first century roadhouse beside the East Lancs Road. Food led, but they do a decent pint of real ale. 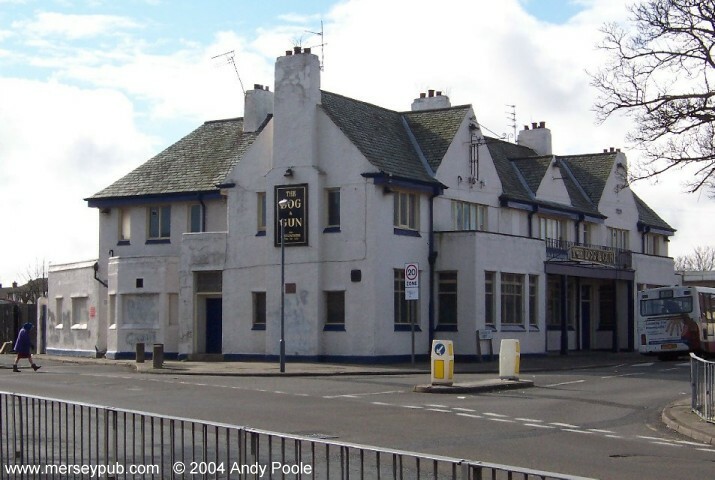 A large free-standing two sided pub. The inside is pleasantly decorated and clean and tidy and was busy with a friendly Saturday afternoon crowd watching football and racing on TV when I visited. There is a small stage in one corner. I think one side is now for functions only.